In last October, the Feds told they would probably just liquidate the bitcoins seized from the online black market Silk Road, once they were legally free to do so. Finally the United States District Judge J. Paul Oetken signed off on the forfeiture order for the Bitcoins, clearing the government to sell the assets. Last September, the FBI had seized 29,655 Bitcoins from the online black market Silk Road after its alleged 29-year-old mastermind, Ross William Ulbricht, aka 'Dread Pirate Roberts' was arrested and charged with possessing controlled substances and committing or conspiring to commit computer hacking offenses, among other charges. This new ruling represents the largest-ever forfeiture of Bitcoins. The assets include the Silk Road hidden website and 29,655 Bitcoins, worth more than $28 Million according to current exchange rates. "Bitcoins had been seized in connection with the investigation and not due to the currency's unregulated nature." 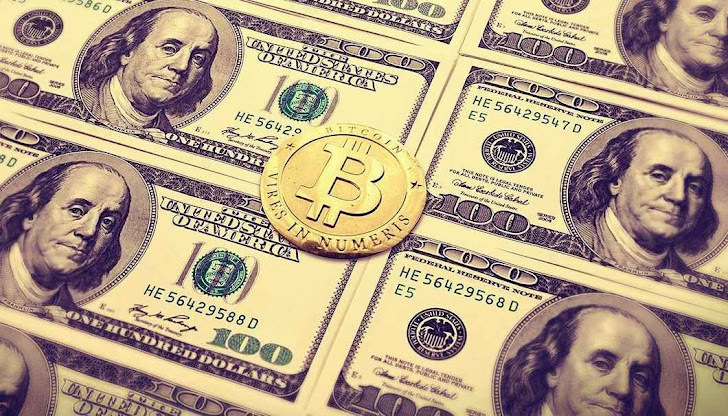 U.S Authorities have indicated that the virtual currency will be sold in an auction, as is standard for getting rid of assets seized from criminals. “Not yet determined exactly how the bitcoins will be converted and liquidated,” he said. U.S. Government is also trying to get their hands on an additional 144,336 Bitcoins (worth more than $130 million) that were found on computer hardware belonging to the Ross William Ulbricht. Government has asked a court to order the forfeiture of those assets, too. Although, Ulbricht has filed a claim to stop the forefiture of those Bitcoins and his lawyers are fighting against the allegations and the civil forfeiture claim. Silk Road was an online drug marketplace where its nearly 1 million anonymous users could buy and sell all sorts of drugs using the secure Tor browser. It is not sure yet that the Silk Road website will be placed in the auction or not, But if the U.S Government is also planning to do so, Do you think, the Silk Road will make a come back? and if yes, definitely this time it will be backdoor by the Feds.